GPS external antenna currently plays in agriculture, aviation, the environment, maritime transport, public safety and disaster relief, railways, space, and other surveying and drawing a very important role in the field; some friends do not know what the characteristics of the GPS antenna is? It is not only high positioning accuracy, fast closing Star; and can be divided into active and passive, then what difference does it both? Passive GPS antenna: When using passive GPS antenna, as only one ceramic piece of the sky to receive satellite signals directly connected to the module’s RF-IN pin, this coupler is simple structure, and the standard ceramic 25 * 25 * 4 low-cost chip, the technology is mature, the duty is small, compact space suitable for stressed GPS navigation products, Bluetooth GPS, GPS mobile phones and other small GPS consumer products. Layout of this antenna is connected to the antenna pin module RF-IN pin, which wires need to be 50 ohms impedance matching, but not near the antenna electromagnetic interference, PCB design and machine design requirements more EMI high, but if the design was excellent passive antenna GPS products also have a very good performance results, and power save mode. 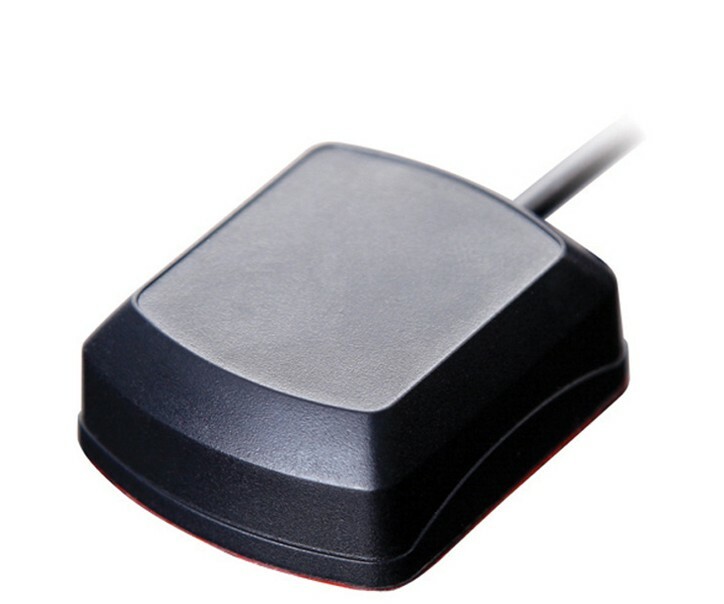 Active GPS antenna: Generally for devices or in-vehicle device, since the device before the GPS receiver module often distance, taking into account the ease of installation may be more than one meter distance, in this case we can only choose Source GPS antenna, the signal attenuation antenna length compensation is required, generally have two low-noise amplifier (LNA) an antenna front-end signal amplification, signal output amplified by cable, sync cable provides DC voltage LNA need. Since the signal received at the antenna active antenna reception complete within the first signal receiving antenna amplification, and away from GPS devices or other electrical equipment, the source of interference minimum distance between the antenna and the installation location can be selected to extend the installation location ideal environment, so often feel a strong signal in actual use.